This sermon from July 30th comes out of the gospel of Mark, chapter 12. The teachers of the Law had such a terrible time accepting Jesus in that he never went through the training that they went through to learn the Old Testament Mosaic Law, and yet he was an expert in the Law that they could not find any fault in him. 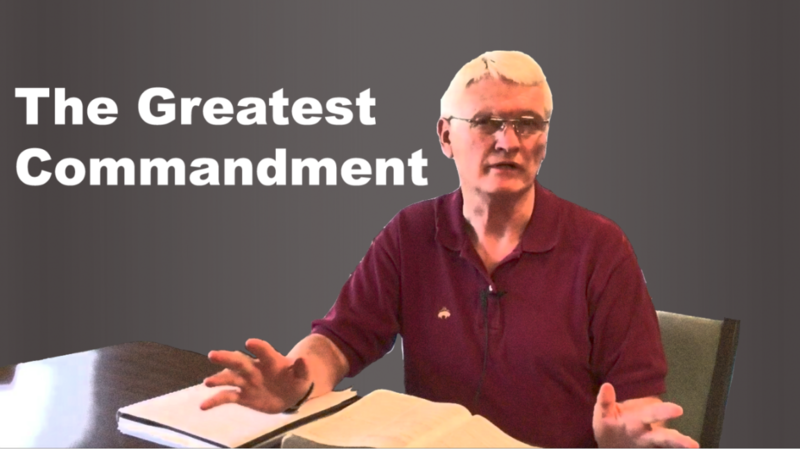 When one of the scribes asked, “what is the greatest commandment?” Jesus summarizes the entire Old Testament with the answer: to love the Lord your God with all of your heart, soul, and mind; and love your neighbor as yourself. In this lesson, Pastor Ed Craft teaches on what it means to love the Lord with everything we have, and how important it is to love our neighbor, even when they don’t love or like us in return.